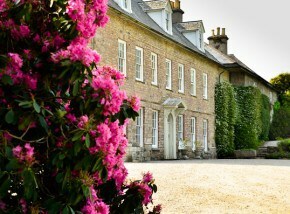 Whether you’re looking for a place to stay for a romantic weekend away, beach holiday, or country getaway in Cornwall there is sure to be a friendly and unique bed & breakfast that’s perfect for you. 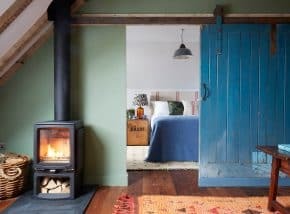 Use our availability checker to find and book your perfect place to stay, or browse our selection of specially selected properties. 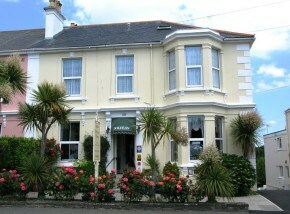 A delightful bed and breakfast situated just west of Penzance with stunning views of Mounts Bay and beyond. 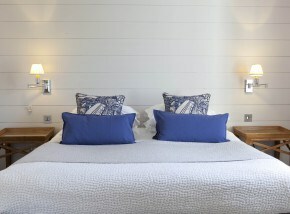 Dolvean House offers 5 star guest accommodation in the perfect location to explore Falmouth.